As Beatles fans, visiting Liverpool was an absolute must. 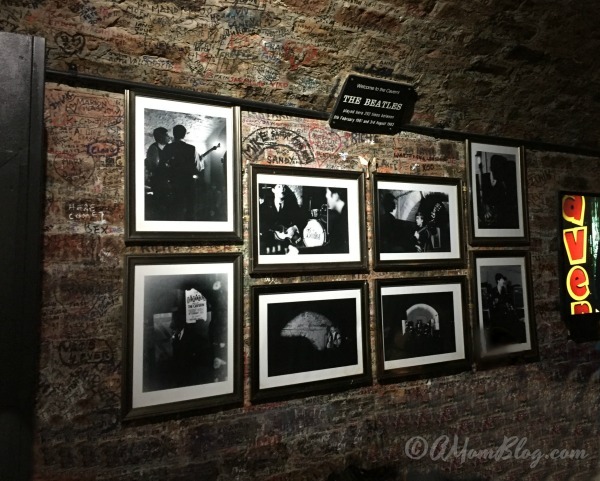 We never would have forgiven ourselves if we hadn’t made time for a visit the Beatles’ hometown on our trip to the U.K.
We made one day of our England vacation all about the Beatles! 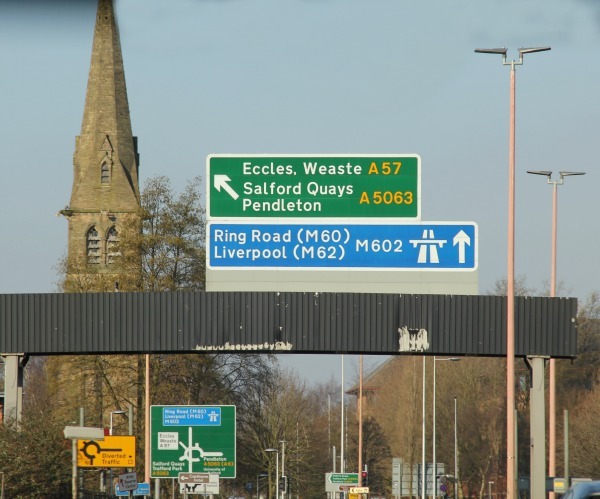 We were staying in Manchester so we were up bright and early and on the road to Liverpool. You can take the train from Piccadilly Station to Liverpool if you don’t have a ride. Thankfully our friend J, drove us over and spent the day as our unofficial family photographer. Like I keep reminding myself, it’s important to be in those family photos as well as take them. It wasn’t a very long drive and it was nice to take in the scenery along the way. The Magical Mystery Tour (keep reading to learn more about The Magical Mystery Tour) takes you by this location but doesn’t make a stop so if you want to stop and see it you’ll need to make other arrangements outside of the tour to do so. Movie filming was taking place in the area at the time so parking was a bit tricky but we managed. 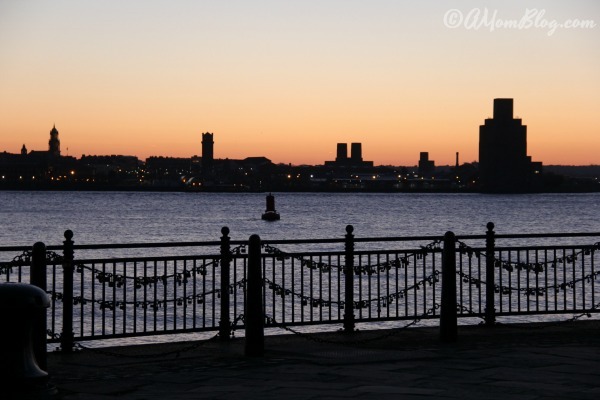 Albert Dock is the heart of Liverpool’s historic waterfront. There you’ll find restaurants, shops, cafes and more. Take a walk along the river as the sun sets. It’s totally worth the view. 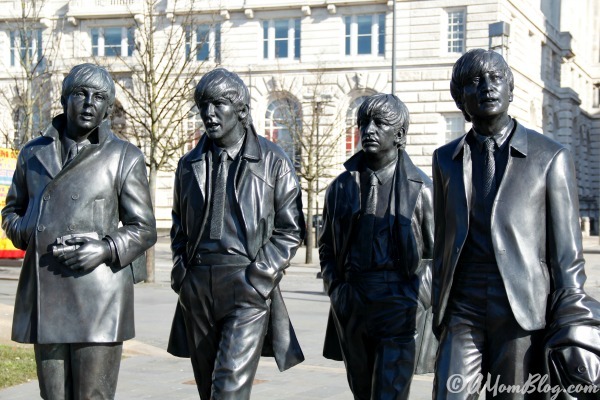 Just a short walk along the river you’ll find the bigger than life-size statues of the Fab Four – John Lennon, Paul McCartney, George Harrison and Ringo Starr! Definitely a photo opportunity you don’t want to miss. The shops here have no shortage of Beatles items if you’re looking for a gift for Beatles fans back home. All the “touristy” things are close by and within walking distance so you can walk from the shops and statues over to the Beatles Story and right over to hop on the bus for The Magical Mystery Tour. WOW! 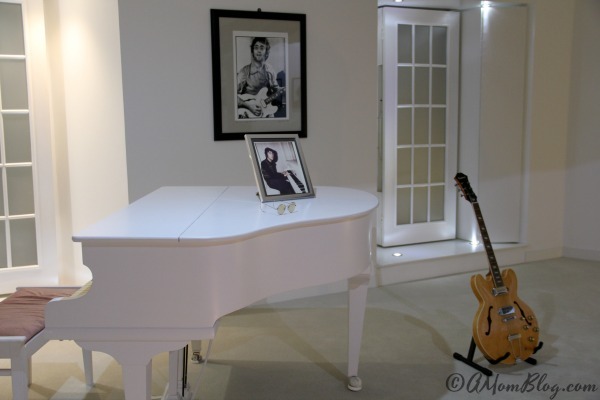 What a collection of Beatles memorabilia and photographs. You take a walk right back in time as you walk through The Beatles Story listening to the audio as you view it all. The story of the Beatles just comes alive. And the photographs? Oh my gosh! I just fell in love with all the photographs. From the Beatles as a group to each individual artist, there’s so much to see and hear. 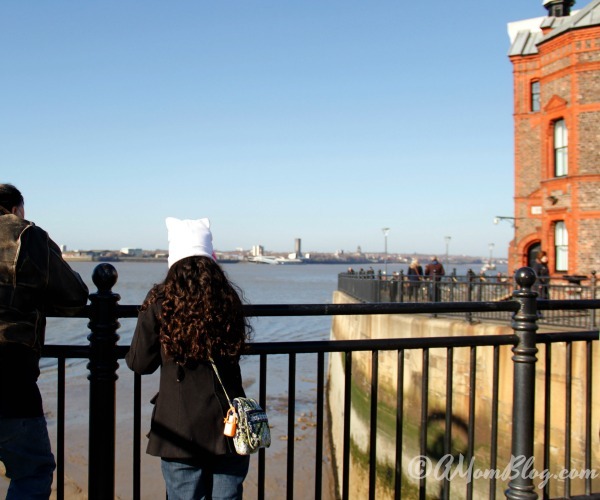 I would love to show you everything I saw but that would make this post much too long plus I want you to plan a trip to Liverpool so you can see it for yourself. What I will leave you with from The Beatles Story is the last image you see before walking out. Don’t ask me how I managed not to cry. 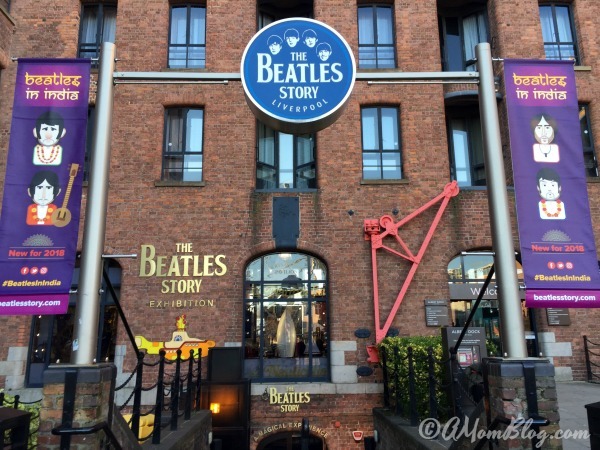 The pickup location for The Magical Mystery Tour was just around the corner from The Beatles Story so we headed there, ready for our next adventure into the life of the Beatles. 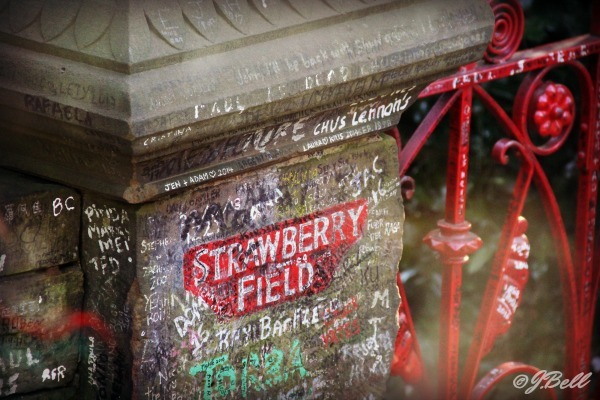 Want to see the sights and sounds of the Beatles’ Liverpool? The Magical Mystery Tour is a must-do tour. 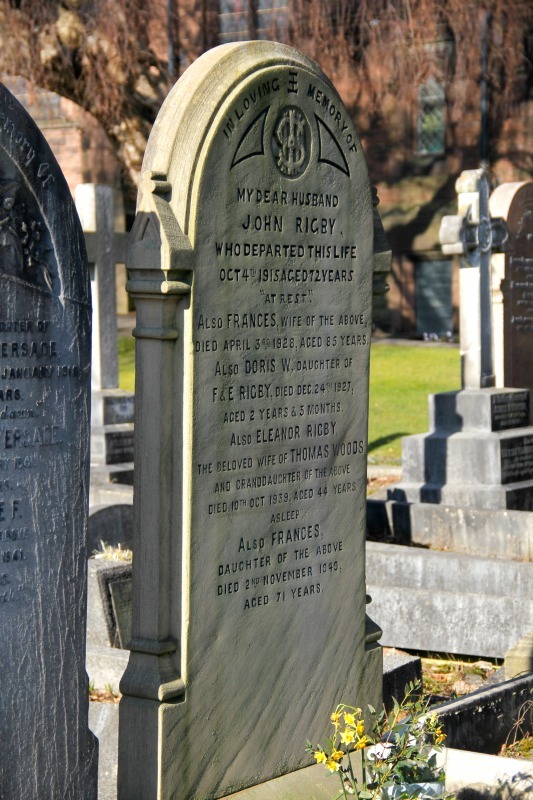 While you won’t stop at Elenor Rigby’s gravesite, you will stop at Penny Lane, Strawberry Fields, and at the former childhood homes of your favorite Beatle. 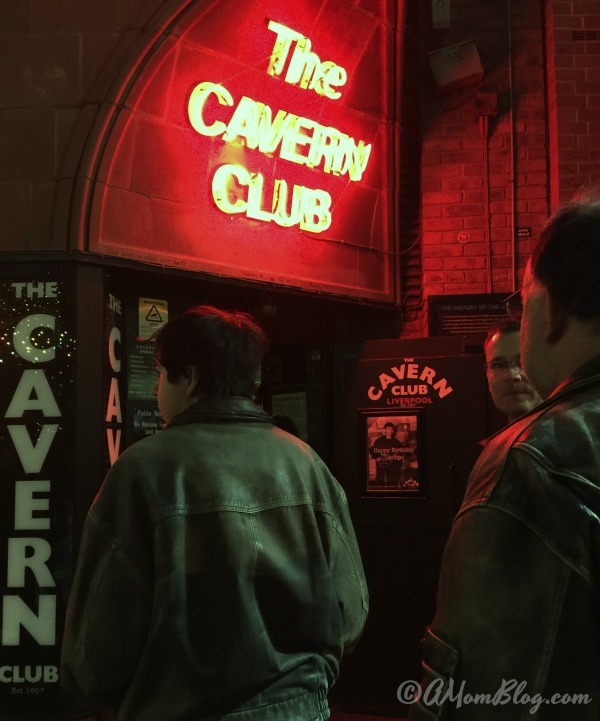 The Magical Mystery Tour ticket provides you with free entrance into the most famous club in the world – The Cavern Club. Although, I do wish they had mentioned that you must be 18 or older to enter after 8pm. Sadly, the kids didn’t get to go in and see it as we were just a few minutes too late. I so wish they had. Our dear friend J, took the kids for a short walk and urged us not to miss this opportunity. I’m so glad he did. It was incredible to be inside where the Beatles performed so many times. I knew too that this was something my husband would have been so disappointed to have missed. I couldn’t let that happen. I’m so happy we shared that together. It’s very small, cramped and crowded but so worth it! 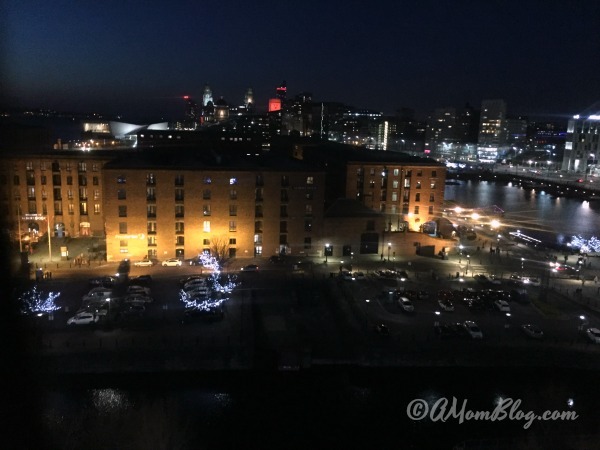 And this one last thing, my daughter wanted to do before we left Liverpool and no it’s not Beatles related at all but if you want a sky-high view of the Beatles hometown, Liverpool, you aren’t going to get a better view than this, taken from the top of the Wheel of Liverpool. 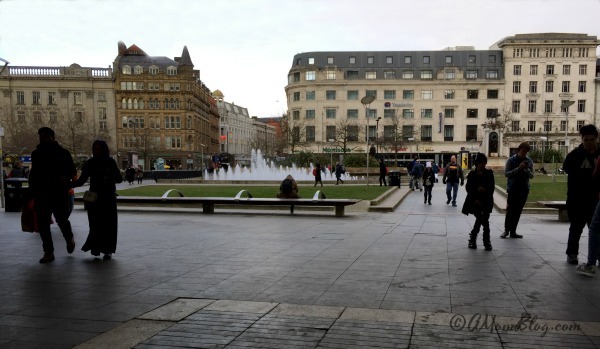 We recently and I mean very recently took a trip across the pond to Manchester England. Thankfully we had friends there who were the most gracious hosts helping us find fun things to do in Manchester with the kids, find a place to stay, get us from place to place and helped us plan it all out. Friends are awesome! This was quite a bit of an undertaking as we have never traveled out of the country with the kids. There’s always a first time right? And after this trip, I’m sure it won’t be the last. We arrived on a Friday morning. We, of course, were a bit turned around due to the time difference but I think we all adjusted pretty well after a short nap. Our friend J, had the first night of our Manchester visit all set. 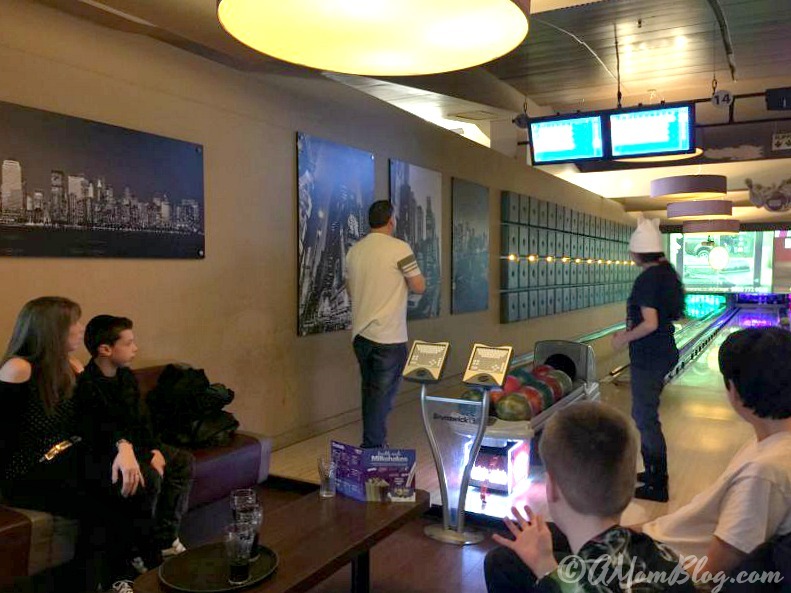 We headed over to meet his lovely wife and family for a quick bite to eat and some bowling and bumper car fun. I am absolutely horrible at bowling and yes, I lost but the kids had a great time, in fact, we all did. Lots of laughter. The bonds of friendship you can make online amaze me sometimes. It’s like we had been friends forever. We had plenty to do in Manchester with the kids. Here are some of the places we went that the kids really enjoyed. 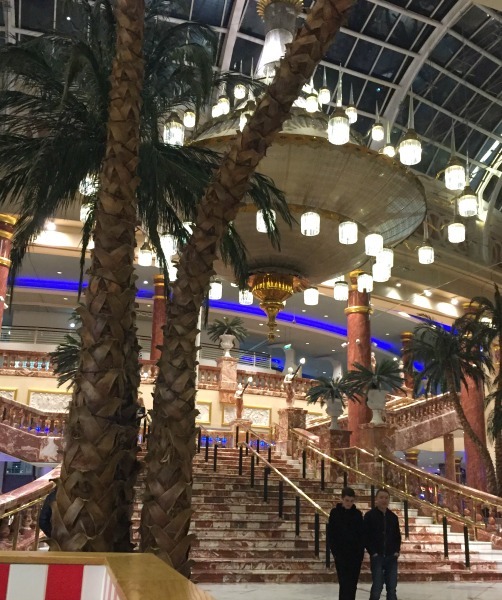 The intu Trafford Center is the second largest mall in the UK. And it’s absolutely gorgeous! I was just blown away by the architecture. They had a bowling alley, an arcade, indoor miniature golf, bumper cars, lots of restaurants and tons of stores to shop in. 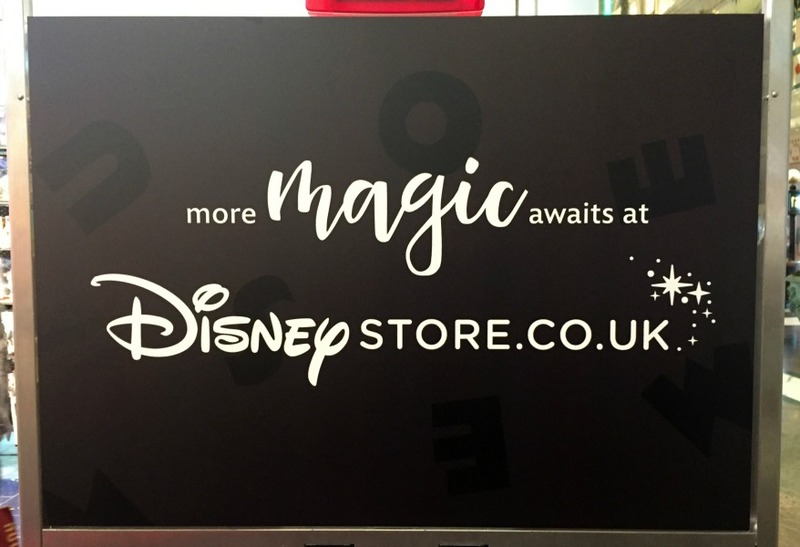 We stopped in at the candy shops, the Disney Store (you know I wouldn’t pass up the chance), the Lego Store, the arcade and so many more places. They even have an aquarium there. There just wasn’t enough time to see it all. I don’t even think we got to the second floor. Just look at this place. This is one of my favorite photos from our trip. Oh, my heart! 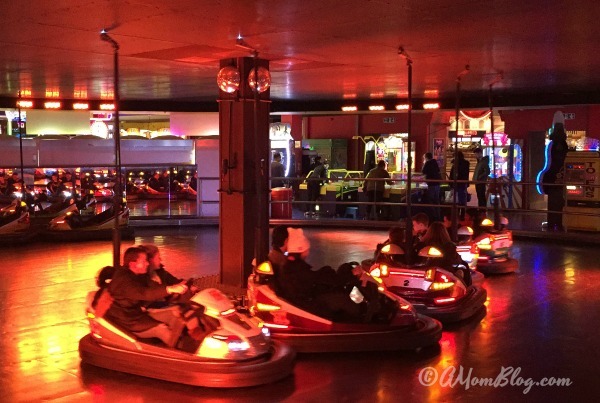 This was one of the fun things to do in Manchester that the kids wanted to do. They wanted to hop on a double-decker bus. It was fun. We purchased a day pass for around 5 pounds each and could get on and off as much as we wanted. 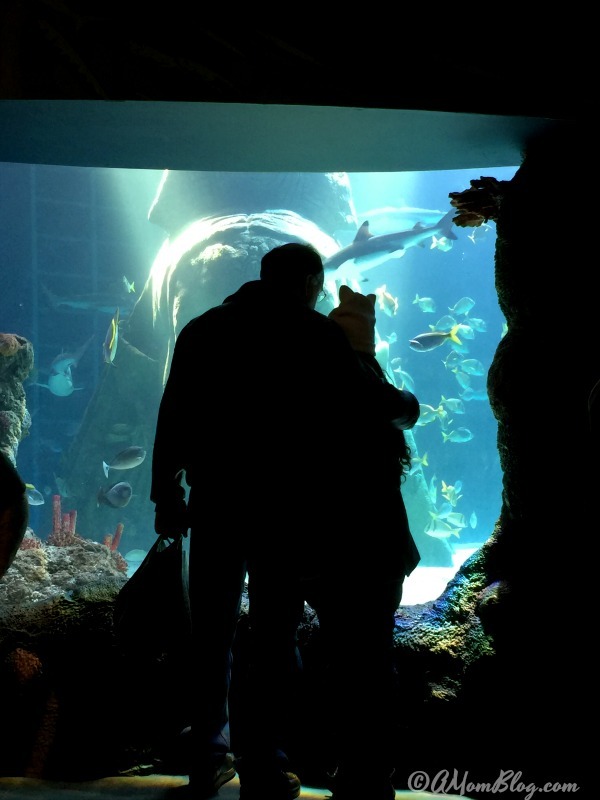 The kids wanted to go back to the Trafford Centre for another look around and to visit SeaLife so we did. I don’t know how these big buses get around on those narrow streets of Manchester but they did. Plus you get a great view sitting up top too. Great for taking photos of the city. 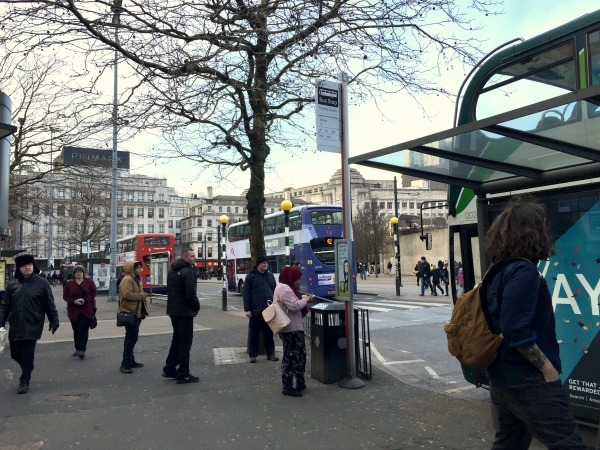 It was about a 35-45 minute bus ride from Piccadilly Gardens. A tip for you, and we found this out the hard way, only contactless debit/credit cards are accepted when trying to buy your tickets when getting on the bus. Boy am I glad I had one card with that option. If I hadn’t I would have had some pretty disappointed kiddos. We stayed close enough to Picadilly Gardens that it was practically right outside our hotel door. It’s the city center where you can grab a train ride or bus ride to wherever it is you want to go. We took a quick walk just to see what was around and the architecture of the buildings was just beautiful. My daughter loved the fountain there and we took some time to look at the statues as well. And after we came back I found out the fountains light up at night with multi-colored light. If I had only known. Aren’t the buildings gorgeous? We walked down to the Arndal Mall, stopped in at the Hard Rock Cafe for lunch (what music lover wouldn’t love that? ), watched a man making bubbles on the street, watched the snow fall and just enjoyed being part of the city. Sometimes blending in, well as much as you can with a Texas accent in the UK, is so much more fun than doing the “touristy” things. I will admit, sometimes the “touristy” things are cool too. We did some of those too. 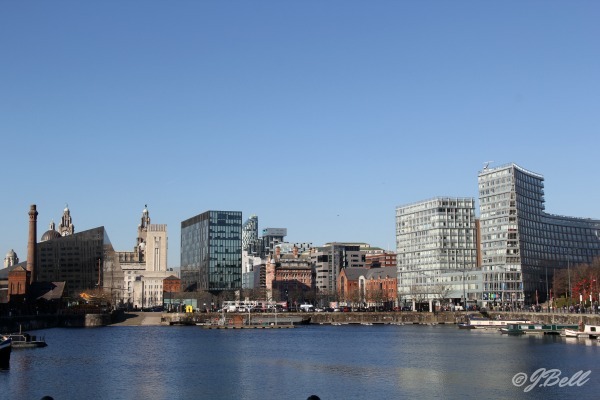 There are lots of fun things to do in Manchester and in the cities that surround it, like visiting Liverpool! Stay tuned and I’ll tell you all about it.